My friend Louise and I put together a song for Uncle Mike’s kickstarter for this cool Lovecraftian cult battle game, called Von Unaussprechlichen Kulten. Check out the song in the video and why not support this unspeakable project? In which I attempt to find and link to all the classic background music from the 1967-1970 Spider-Man cartoon. My goal is to find original tracks. Many videos can be found on youtube of these and other traclistks including the hard-to-find Ray Ellis originals, but they have dialogue and sound effects layered over top, since they are harvested from the cartoons. If you have any information or tips please comment below! Toren Has a Quest for You in Fallout 4 "Musician's Mod"
There are two locations in the Commonwealth wasteland that are very appropriately named for your favourite Lovecraftian rock band. Toren can be found at one of them. Fulfil his quest! 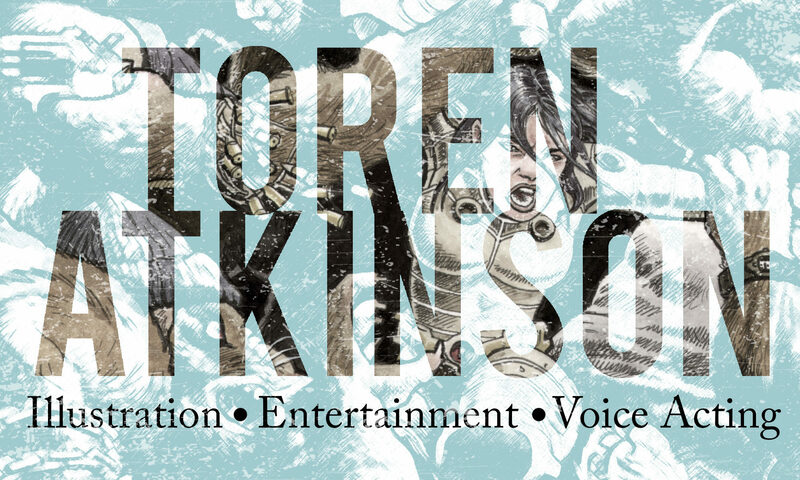 What if I told you that you could meet The Darkest of the Hillside Thickets’ singer Toren in the Boston Wasteland and hear exclusive Thickets tunes on the radio in Fallout 4? Thanks to our skilled superfan John Peacock and Dave Johnson, the “Musicians Mod” adds a radio station in the town of Goodneighbor. Once you complete the quests, including one given to you by Toren to find Mario’s guitar, you can listen to the new radio station which includes (among many other bands) four acoustic Thickets songs – both old and new – made exclusively for this Fallout mod, as well as the Spaceship Zero radio plays. You can also find Thickets clothing for your character to wear. Plus Toren provides a number of voices, both on the radio and in the wasteland. Check out that tentacular Thickets t-shirt! Toren swears he did not kill and eat the rest of his band.